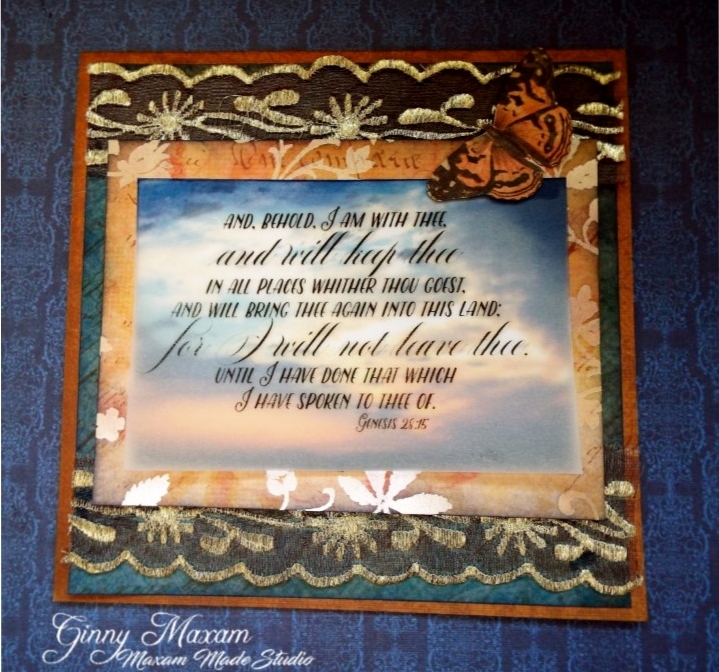 Word Art Wednesday and a vellum overlay plus freebies!! This month at Word Art Wednesday Anything Goes Challenge we have two really beautiful scriptures to bring to you. with both of these challenges, I am going to demonstrate the beautiful effects of printing on translucent vellum and overlaying on a photo print. I use a tiny bit of Best Glue Ever to tack down the vellum, layers, and ribbon - for a perfect hold! I hope you will stop over to Word Art Wednesday and joining the fun! There are some wonderful prizes to be won! How to Season a new Granite Mortar and Pestle. Happy May and a Freebie!